When it comes to photography it is not only the object that you are focusing on but also the composition of other elements in the photo that add to the drama and the look of the shot. There is no doubt that one of the elements that photographers seek out is water. Water is a life force that makes things look different; you can notice some effect in these glorious examples of underwater photography. 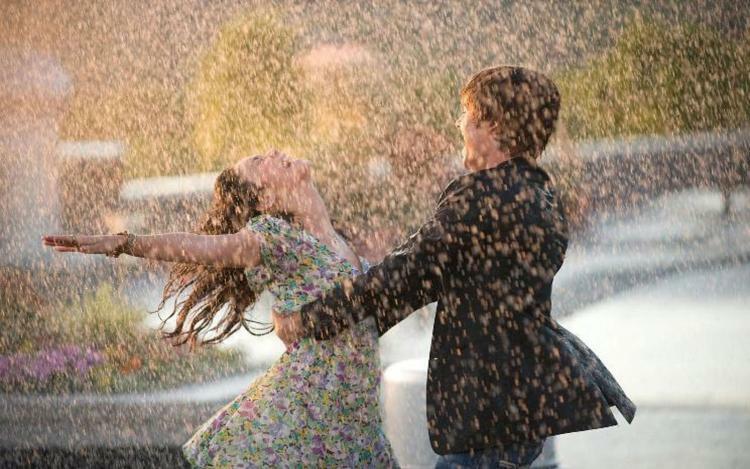 Rain makes things softer and more romantic which causes people to go crazy when it rains. 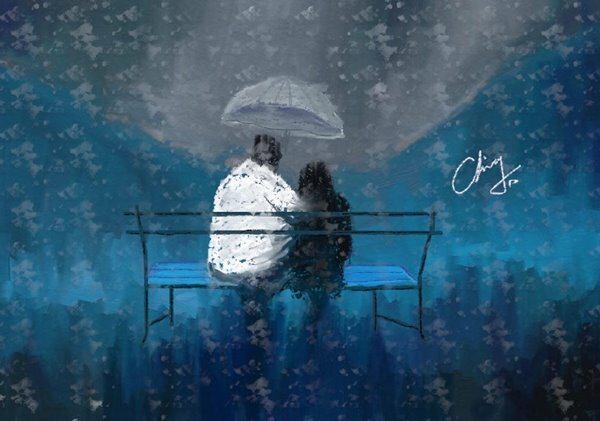 You can see this factor coming into play when you watch couples cavort in the rain. 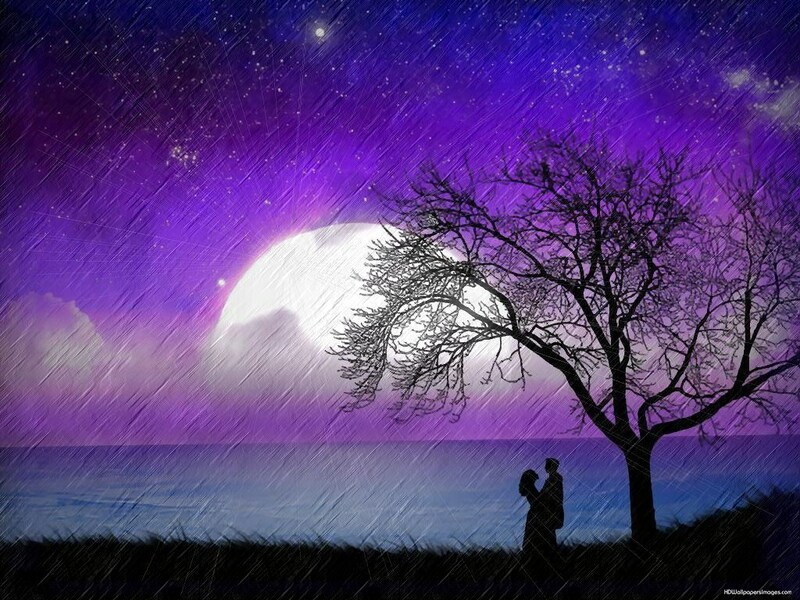 The rain seems to afford them a coating of soft romance that makes people rush out holding hands. Couples in the rain makes for good photos as the whole thing takes on a very different look that would not appear in pictures clicked when the light is different. When you look at the most beautiful pigeon photos, you will know that even something as mundane as a pigeon looks different in rain, and then you can imagine what it will do to a couple in rain. In the same way, the importance of location, light and other factors also play an important role in some of the best wildlife photos of the past. 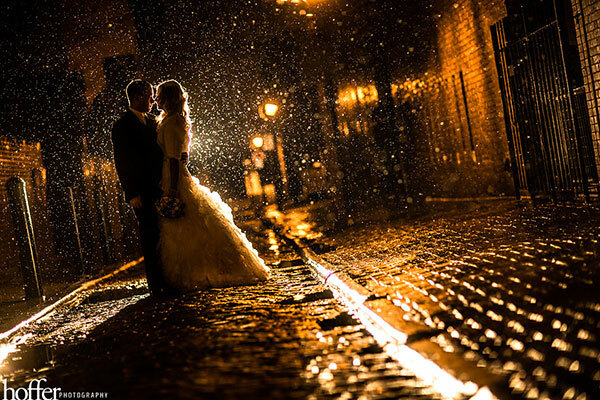 One of things that add an aura of romance and mystery to photography is that of rainfall. 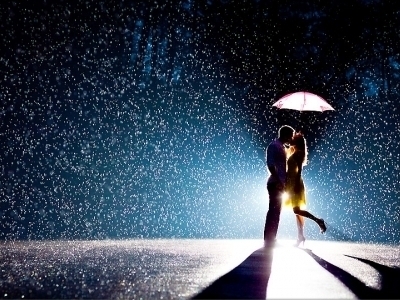 While rainfalls with its downpour of sheets of water makes things look wonderfully romantic, can be a difficult pose to shoot. But those photographers who are expert in the composition of these photos have used their skill with the lenses and captured these photos. What makes the photographs even more remarkable is the fact that they are of romantic couples. 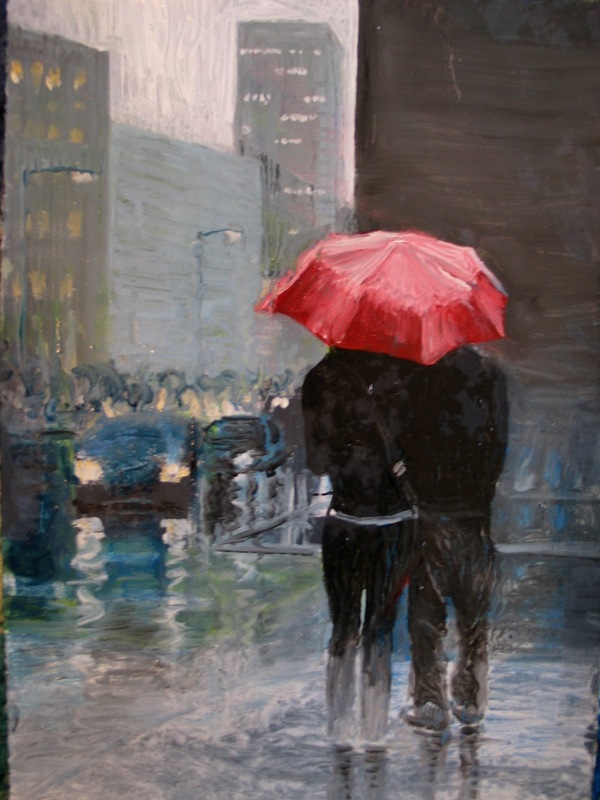 Rain always seems to bring out the feeling of romance among young as well as not so young couples who are in love. There is something about the hot passion and intense love that these couples have that contrasts so well with the cool rain.